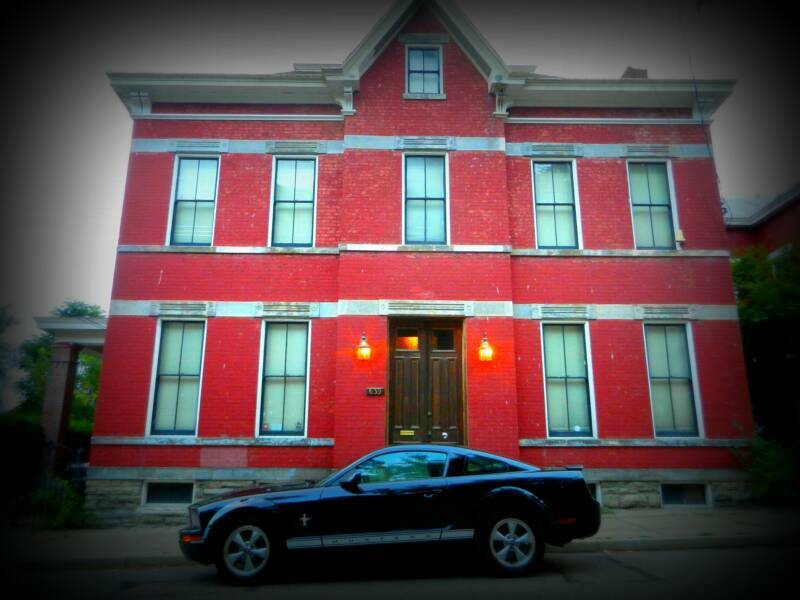 If you live in southern Ohio and are looking for the scariest place around to stay the night, contact the Sedamsville Rectory. Built not far from the Ohio River in 1889, it was the former Priest house for Our Lady of Perpetual Help Church, which is right next door. It was abandoned in the 1980's, almost a hundred years later. Although it was inhabited by religious clergy for most of its existence, there is something unholy residing within its walls now. The present owners rent it out for paranormal investigations because there is so much activity no one else would stay there for any length of time. Three priests died in the house, and their bodies were all laid out in the parlor before burial. It does not seem likely that the spiritual residents of the home are priests, however. Dog fighting can be heard from the basement. Sounds of scratching and of fighting on the back stairway have been reported by paranormal investigators who have spent the night there. Doors have been seen opening and closing without explanation. A creature called a “pukwudgie” (an evil spirit that reportedly has a mouthful of sharp teeth) has been seen in one of the upstairs bedrooms. Many EVPs (Electric Voice Phenomena) have been recorded at the Rectory during investigations, including a child’s voice saying, “Help me.” Faint chanting in what sounds like Latin has also been recorded. The sounds of children shouting and playing have been picked up behind other conversations, as well. The energy in the place is definitely negative, even to the point of being demonic. Many investigators paying to stay the night decided better of it and have left the house before their time there had expired. And even Zak's crew didn't get locked down over night in this place! All the major TV ghost hunters have been to the house, which has increased its popularity with the “real” paranormal investigators. 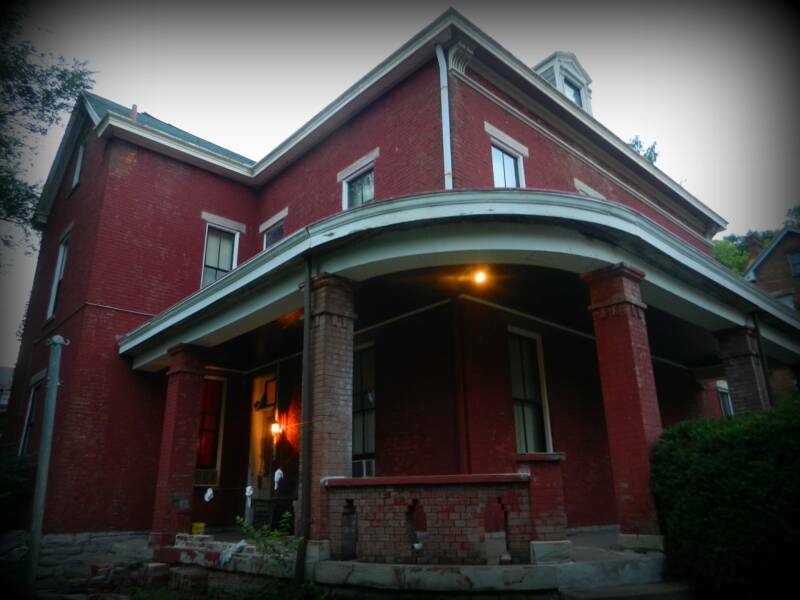 Luckily for us, spirits/ghosts/demons don’t disappear once they are investigated and there are plenty of haunted areas and buildings to keep us all very busy gathering evidence, especially at the Sedamsville Rectory!